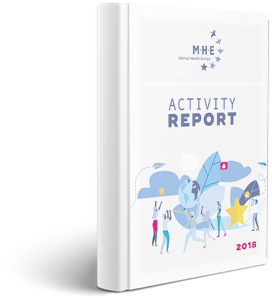 2018 has been a year full of changes and achievements for Mental Health Europe. 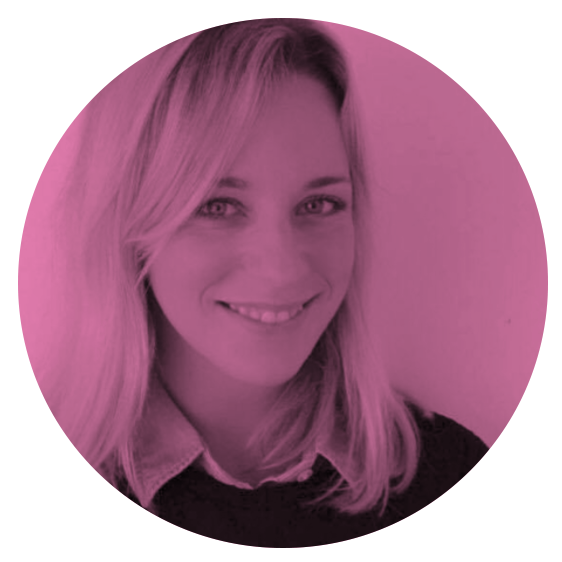 We have welcomed new projects and staff members. We have renewed our engagement to advocate for the rights of persons with psychosocial disabilities and mental ill health with the European Commission and we have elected a new President and Board members. How exciting! 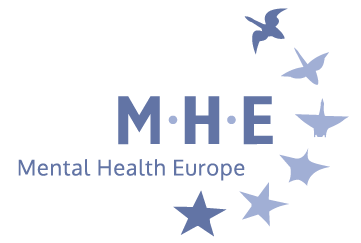 We have continued to work hard to bring mental health at the heart of European policies, and made sure to involve meaningfully people living with mental ill health in all our work. We are pleased to take stock of what we have achieved all together this year, we have many highlights to share with you. We look forward to continuing working with you in 2019 !